Vehicles You Can Depend On. People You Can Trust. 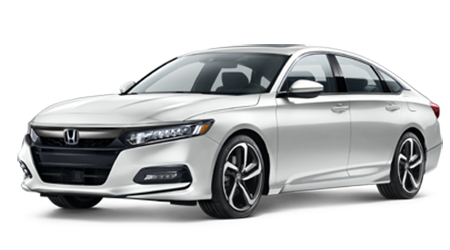 The iconic Honda Accord sedan blends power with comfort and wraps it all in an eye-catching design; don't miss your chance to own one today! 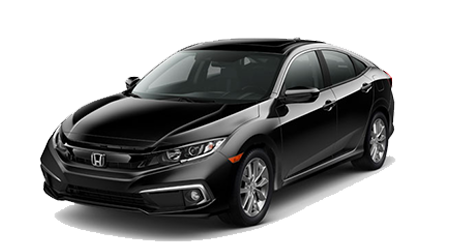 With help from its multi-angle rearview camera, connectivity capabilities and 1.5-liter turbocharged engine, the Honda Civic sedan enhances your excursions with ease. 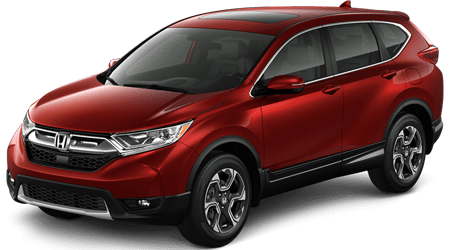 From its stylish sculpted panels to suite of driver-assistive safety features, it's no wonder drivers are choosing the responsive Honda CR-V. 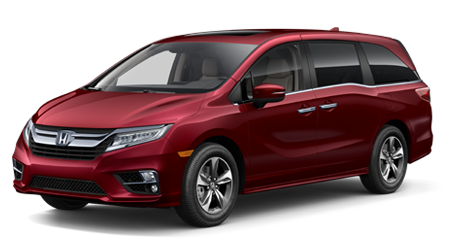 Replace your minivan with a family-friendly Honda Satellite-Linked Navigation™, Honda LaneWatch™, Rear Entertainment System-Equipped Honda Odyssey today! Great products at competitive prices backed by exceptional service, that's the Sam Boswell Honda way! 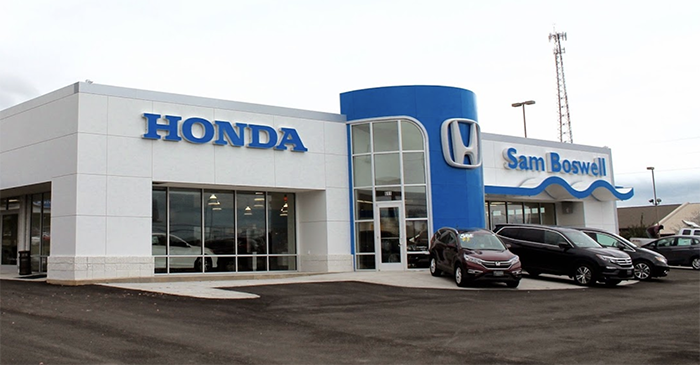 Our new and used Honda dealership has been serving Enterprise, Alabama drivers since 1995 and we look forward to continuing to provide the same level of professional care that you've come to expect from us for many more years to come. As a full-service Honda dealership, we're here to cater to your trade-in, lease, purchase, and maintenance needs so don't hesitate to get in touch with our award-winning team near Dothan, AL now! Here at Sam Boswell Honda, we provide driver-centric experiences no matter what your needs may be. Talk to us about a new Honda Accord or explore the financing options that are available to you if you're looking to purchase a pre-owned Civic. Already own a Pilot and are interested in a professional oil change? Our Honda service and part departments have you covered. 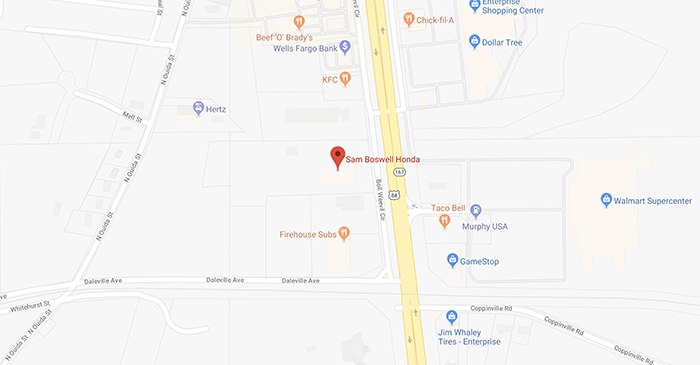 We're conveniently located near Troy and are dedicated to ensuring we not only meet but exceed your automotive expectations, so remember, if we don't have it and you want it, Sam Boswell Honda will find it! If you're looking for vehicles you can depend on and people you can trust, you're looking for Sam Boswell Honda. End your quest for new cars for sale and visit us near Andalusia, AL to learn more about our new Honda inventory. Our family owned and operated dealership has options for all price points and needs. From Honda Ridgeline trucks that help you complete work on the farm to secure Odyssey minivans that get the kids to school safely, there's a new Honda in stock for you here! From used Honda models to Certified Pre-Owned selections or used options from other reputable brands, Sam Boswell Honda has the range of quality used cars for sale that you're looking for. All our pre-owned vehicles go through a rigorous inspection process, and each model we carry comes backed by a warranty. Contact us for details or to learn about the reconditioning process certified models complete. Trade up to a used Honda Fit, value your ride online today! When you visit our Honda dealership near Troy, Alabama for loan assistance, you can rest assured your needs will be more than provided for. As your local Honda dealer, we're proud to work with licensed drivers of all credit scores, so use our online form to apply for financing whether you hold a pristine credit score, have yet to build credit or in a sub-prime credit situation. Our Honda finance department will be in touch soon! Our Honda service department employs professional, certified technicians so that we can complete all work correctly the first time. Regular auto care helps promote healthy, long vehicle lifespans, and because we're able to work on all makes and models, Sam Boswell Honda can cater to your maintenance needs no matter what brand of vehicle you drive. Schedule an auto service appointment here on our website after reviewing our practical service specials! Retired pilots trust our new and used dealership's parts department when the time comes for an at-home service on their Honda vehicle, so don't hesitate to place an Original Equipment Manufacturer part order soon! Use our online form to get a genuine Honda part order to our team in Enterprise, AL from your Dothan home or simply drop by for a more hands-on experience of the products we have in stock. We'll be sure to introduce you to all the parts specials you can put to use! See for yourself how Sam Boswell Honda earned the 2017 Honda President's Award, experience our high level of care by visiting us now! Whether we're introducing you to new vehicles that complement your needs, are valuing your trade-in or are sponsoring an event for a local organization, our dealership is proud to assist Enterprise, Alabama in all aspects. Don't hesitate to browse the resources we've made available online before reaching out to our professionals for the personalized experience that you deserve.